Onsight Coaching is based in Godalming, Surrey just outside Guildford and can offer climbing coaching throughout London and the South East. Please get in touch either through the contact form below or speak to a climbing coach on 07880 705060 for further details or to book a climbing coaching / training session. Alternatively please go to my personal website www.jonathanredshaw.co.uk if you need further information on climbing coaching or to catch up on our latest exploits, trips, competitions and training advice. 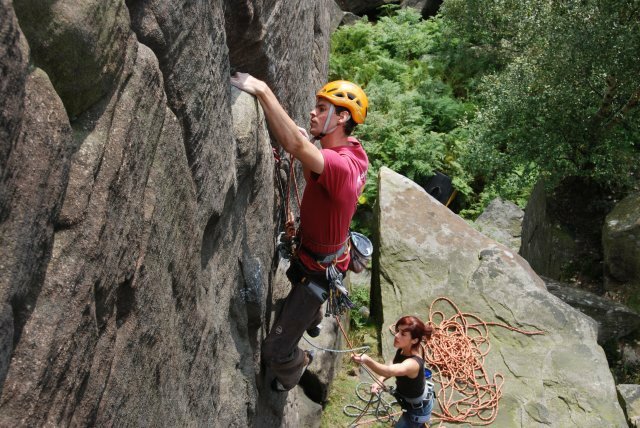 Onsight Coaching can provide climbing coaching at the following locations, whether coaching indoors at your local wall or outdoors on classic routes across the UK. 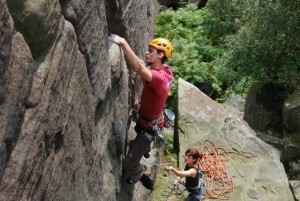 We can provide bespoke trips to your dream destination, helping you maximise your time on rock.